This German registered Leopard 38 'Ashanty' has been in private ownership since 2008 and has many upgrades which have enabled her use as a 'liveaboard' by her owner for the last 11 years. 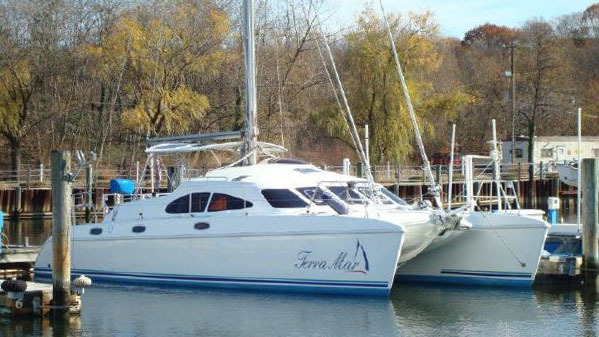 These include solar power, water maker, full navigation equipment including radar and many others - see inventory and 'Owners Comments'. With her NEW bimini and lazy bag (2018) new cushions and lots of new equipment she looks very smart indeed. 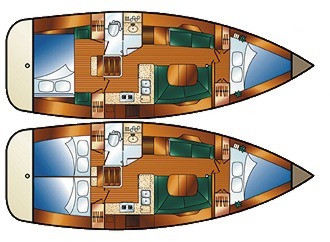 She has 3 cabins, 2 heads, and a large saloon with fully equipped galley including a seawater pump. 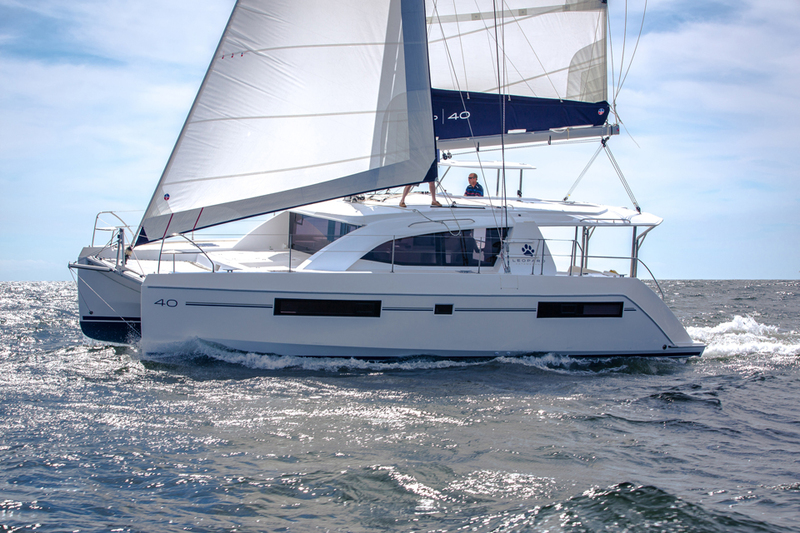 This boat is tried and tested having sailed with her new owner from the Atlantic, through the Panama Canal and across the Pacific to the Philippines. 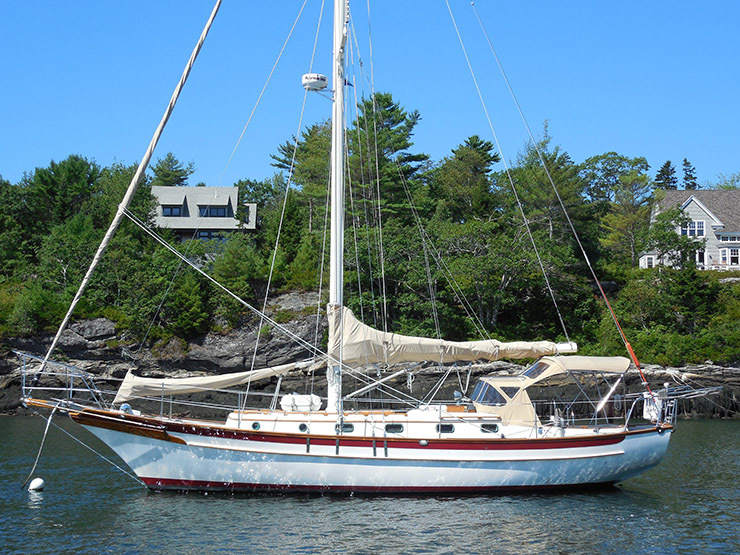 With a new mainsail in 2018 and recently anti-fouled, she is now ready for her new owner and her next adventure. 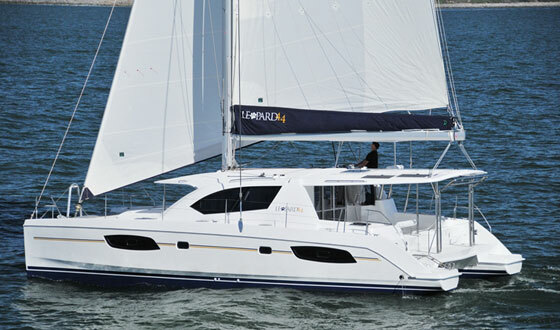 This Catamaran 'ASHANTY' was built 2000 in South Africa by Robertson & Caine who produced exclusively for the Moorings charter company - the brand name was Mooring 3800. I bought her in 2008 in the British Virgin Island from Moorings. 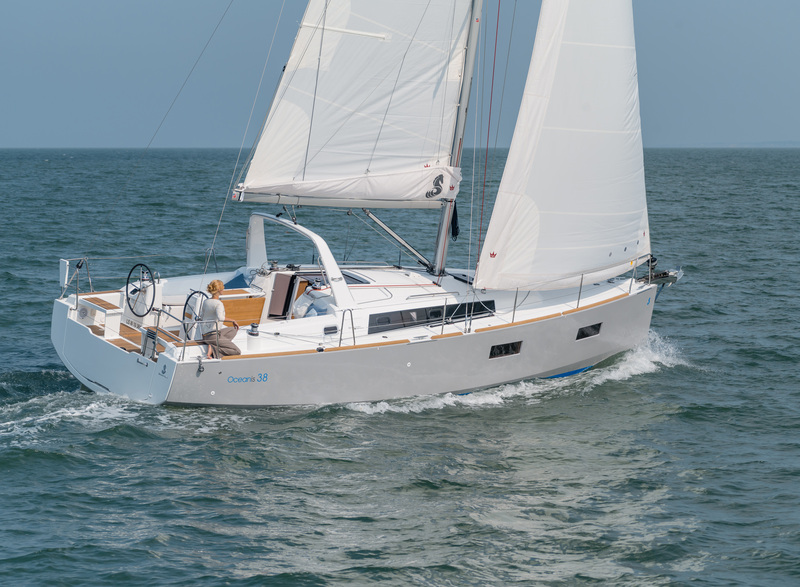 It was a big step from my first boat, a Comet 1050 mono-hull, that I sailed for 8 years in Mediterranean and Atlantic. ASHANTY sailed with me for 2 years in the Caribbean, than we went through the Panama Canal to the Pacific. We stayed for a while in the beautiful South-sea archipelago and since 2012 in the not less beautiful Philippines! I installed a Spectra Watermaker 150which was a good idea, specially for the Pacific (32 days crossing, because of very calm weather!). But this was also important for the Philippines as not everywhere you can get water. The Spectra needs very little energy because of its Clarc pump system (runs with solar!). ASHANTY has two Westerbeke 44 HP engines with propeller shaft! I think most sailors would prefer the shafts instead a Z-drive. Both shafts have been renewed in 2018. (Old ones arestill on board and can be used as spares). The Westerbeke engines are not the most silent engines on the market, but very robust and reliable. I never had any issue on my long sailing trip. As one can imagine, buying a boat from a charter company needed some additional maintenance. In 2009 the mast came down in calm weather, with only 12 kt winds, luckily there was not much damage on deck and I was just 3 miles from Shelter Bay Marina in Panama. The reason was a broken U-toggle on the Fore-stay. That is the risk if you buy a boat from a charter company like Moorings! All rigging and U-toggles have now been renewed! I also had to overhaul Starboard transmission and to buy a new Portside transmission(HB150 or ZF 15). ASHANTY is ready for sail as I'm a ‘liveaboard’ since I bought her. 2nd Bruce anchor with 10m Chain got new 50m rope in 2018.